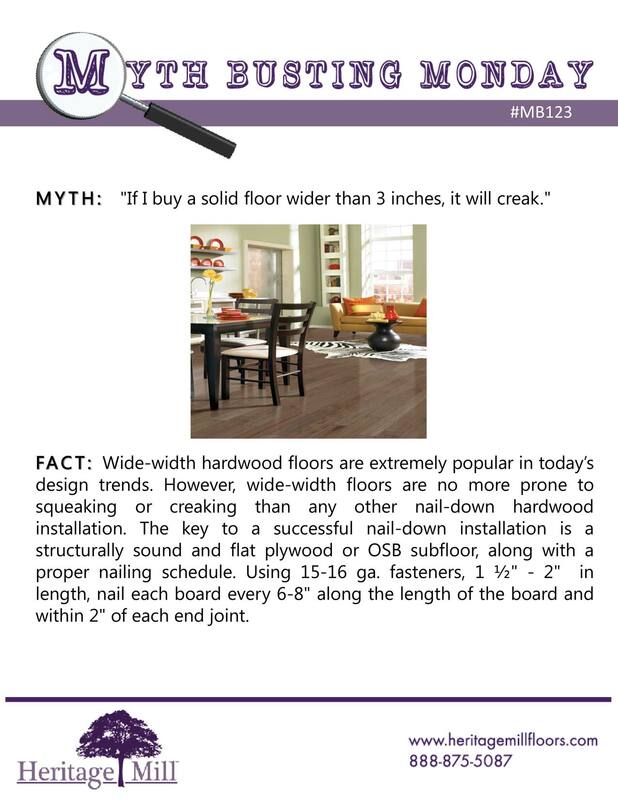 MYTH: If I buy a solid floor wider than 3 inches, it will creak. 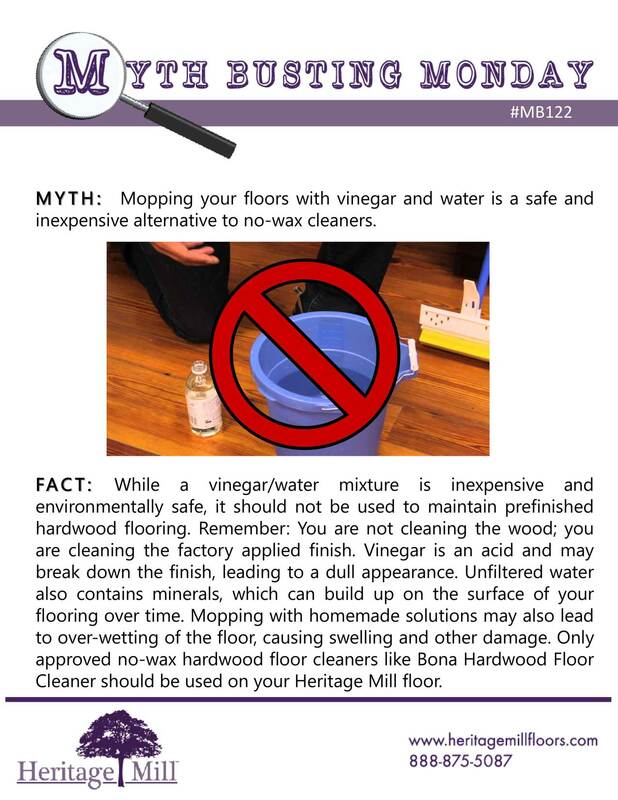 MYTH: Mopping your floors with vinegar and water is a safe and inexpensive alternative to no-wax cleaners. 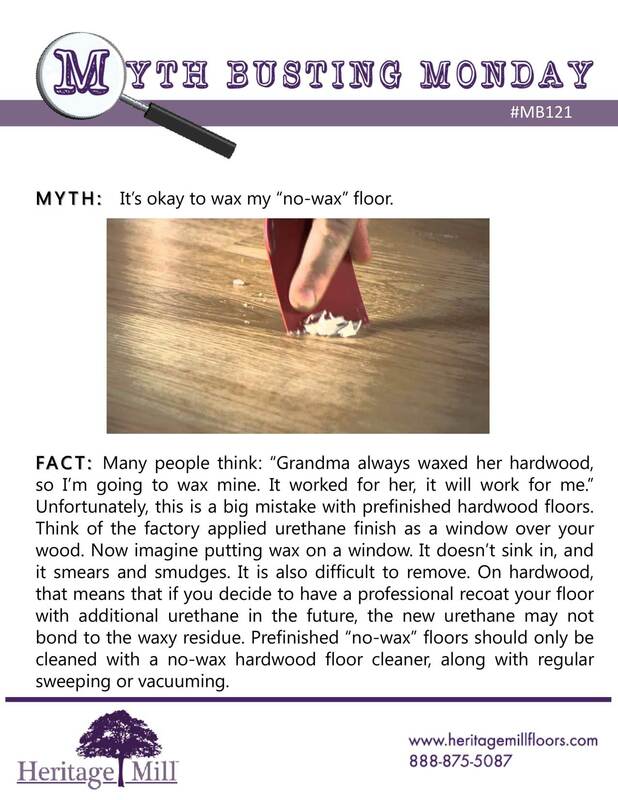 MYTH: It’s okay to wax my “no-wax” floor. 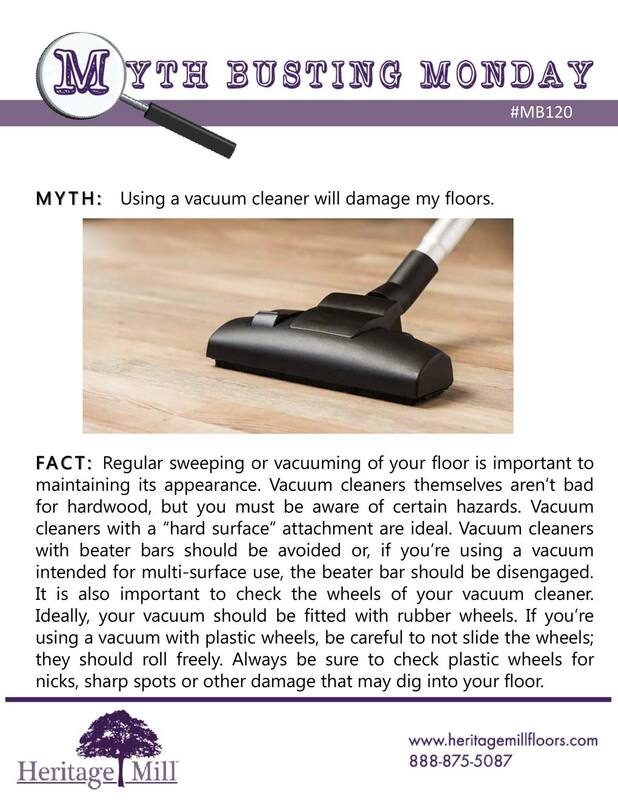 MYTH: Using a vacuum cleaner will damage my floors. 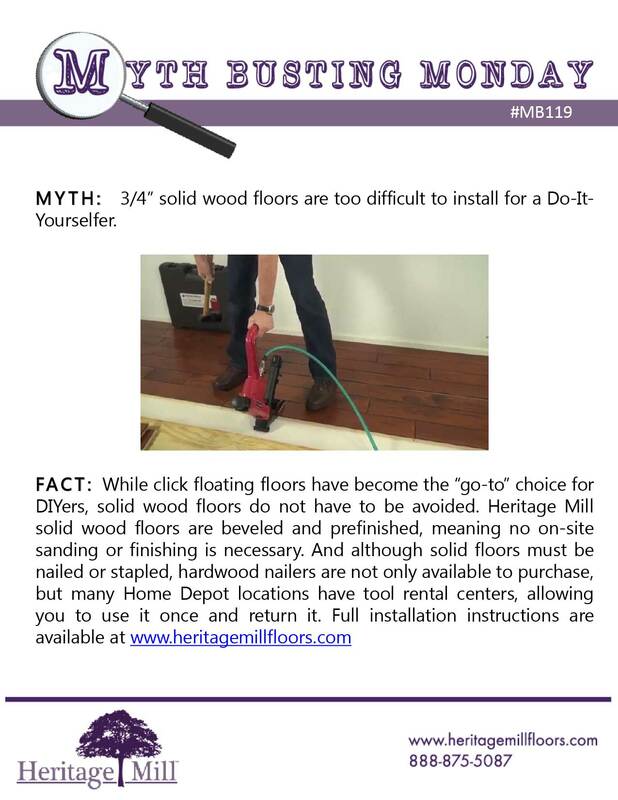 MYTH: 3/4″ solid wood floors are too difficult to install for a Do-It-Yourselfer. 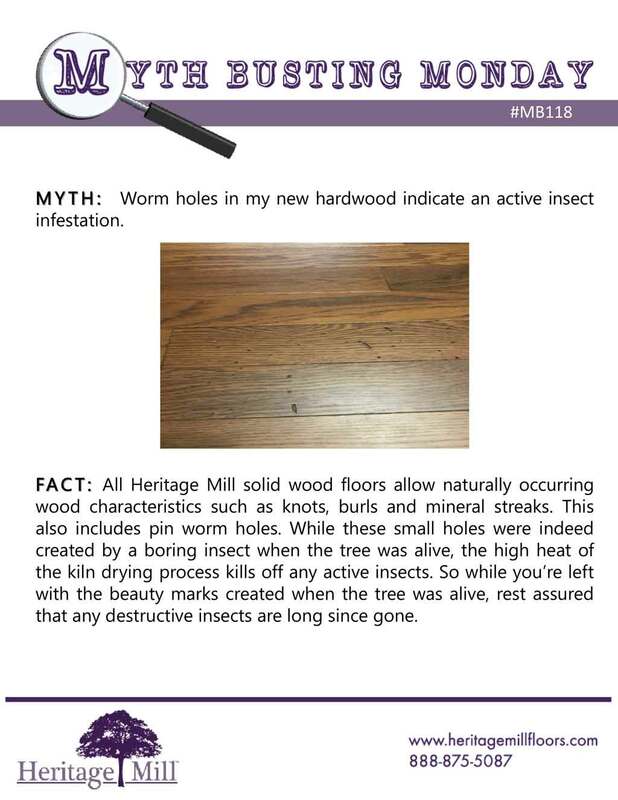 MYTH: Worm holes in my new hardwood indicate an active insect infestation. 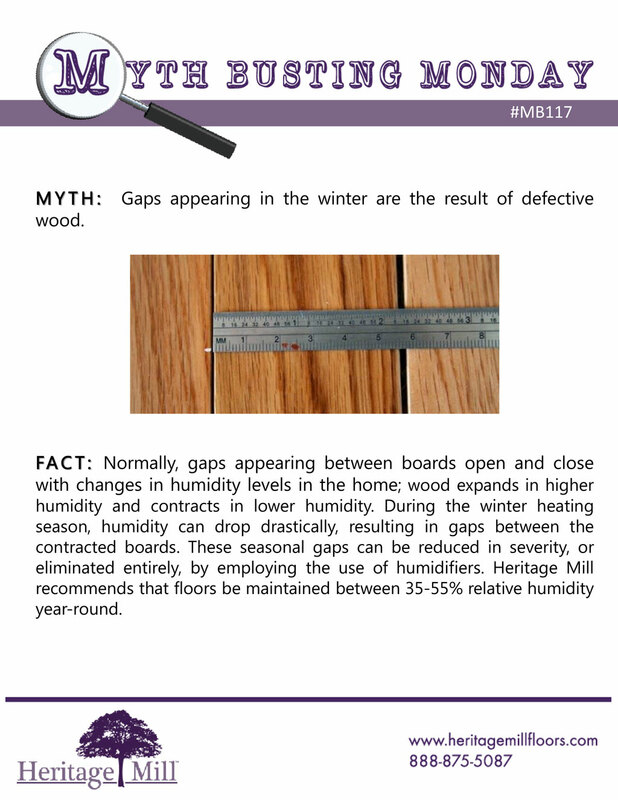 MYTH: Gaps appearing in the winter are the result of defective wood. 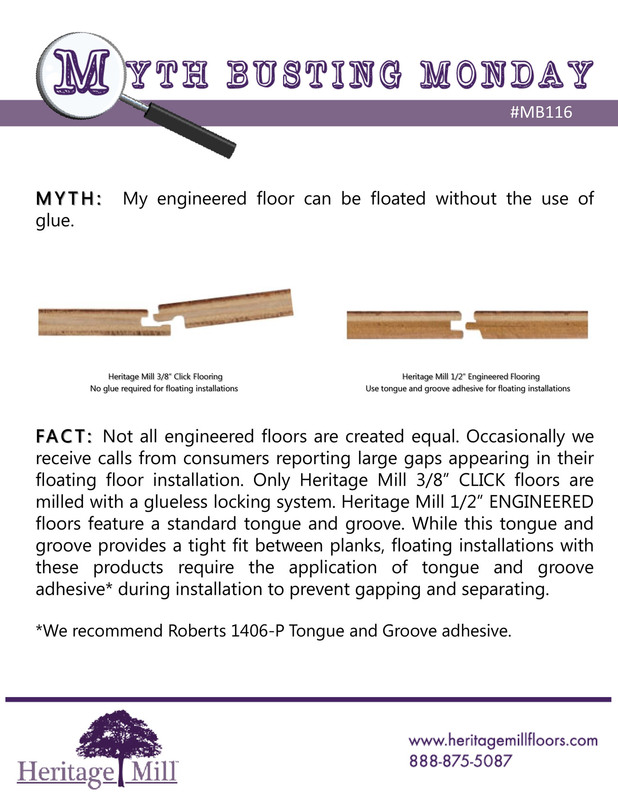 MYTH: My engineered floor can be floated without the use of glue. 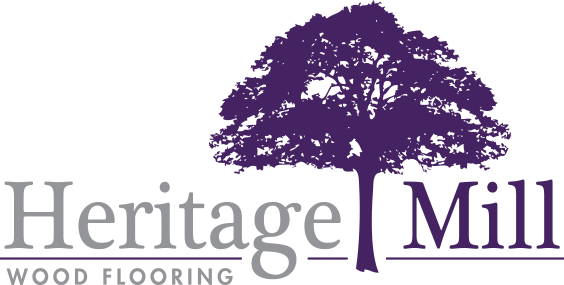 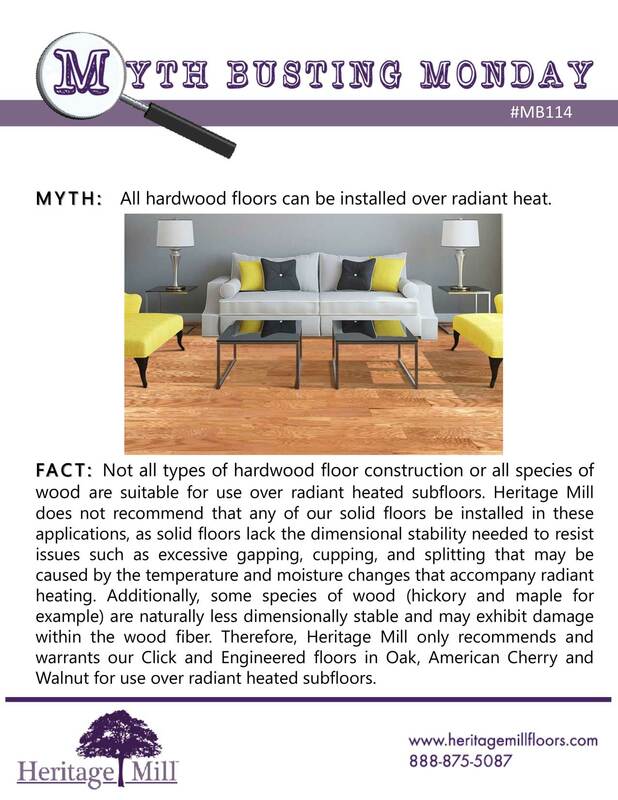 MYTH: All hardwood floors can be installed over radiant heat. 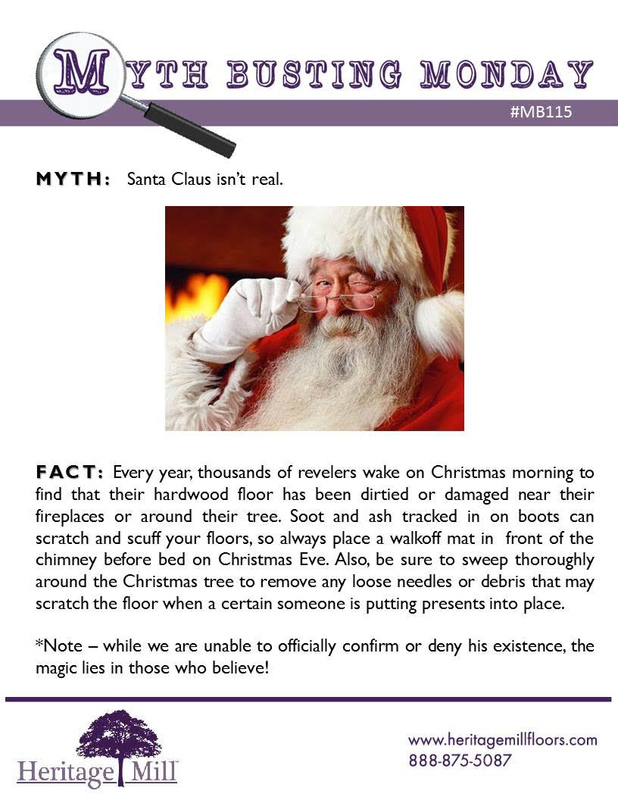 MYTH: Engineered wood floors cannot be refinished. 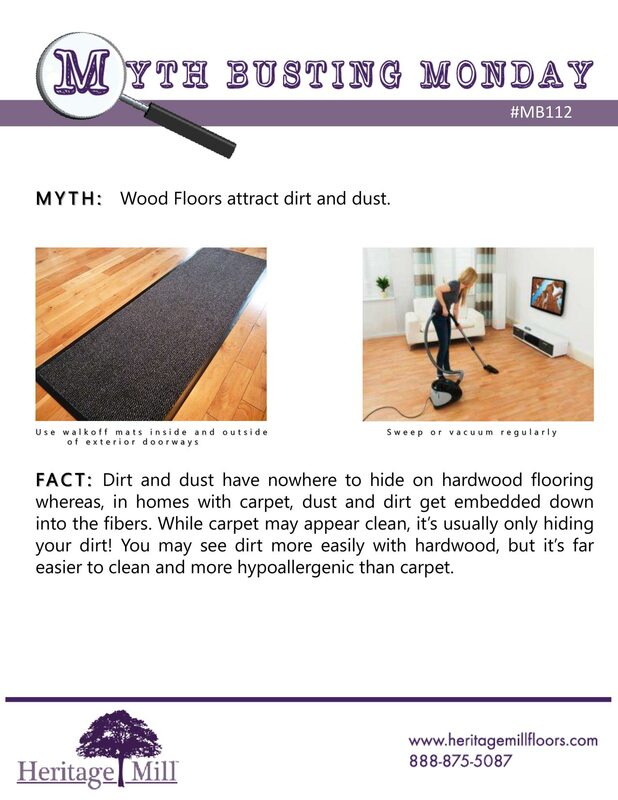 MYTH: Wood Floors attract dirt and dust.